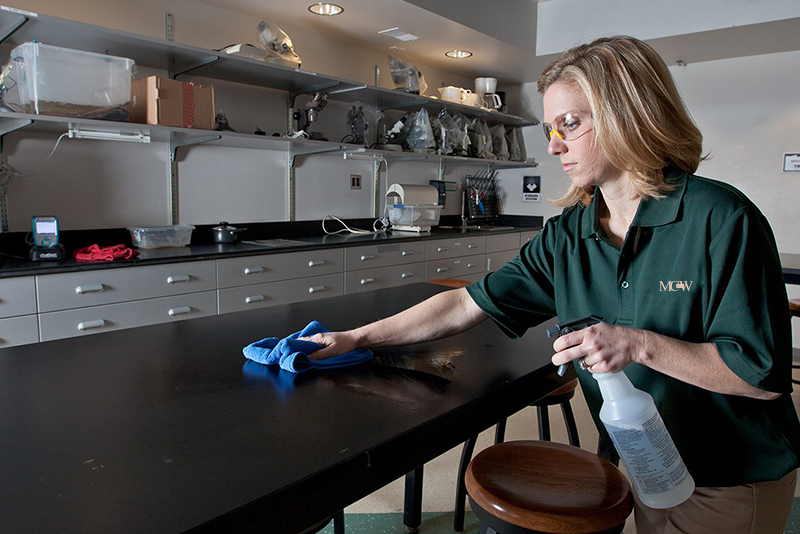 Sure, we provide typical commercial cleaning and janitorial services like daily trash removal, vacuuming and dusting. We scrub, strip and wax floors, bonnet carpets and wash windows. We even offer post construction clean-up services, school and healthcare facility consultations and cleaning strategy implementation. In fact, MCW Janitorial probably does everything your cleaning company does for you already. What sets us apart from the competition? 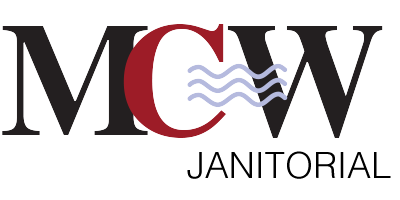 MCW Janitorial will work with you every step of the way. From first contact through the final process, we are here for you. Making sure you are getting exactly what you need; nothing more (waste of money) and nothing less (unappealing work space). Our management team is available around the clock to constantly ensure your cleaning needs are not only being met, but surpassed. MCW will create a contract tailored to what you need most and operate within your budget. Need something cleaned once a week? Twice a day? Twice a week? Weekends only? 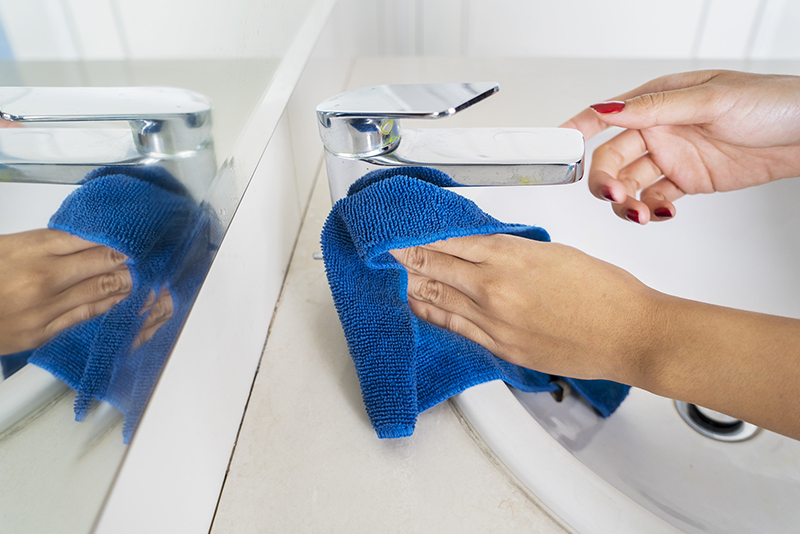 No matter how unusual you may think your cleaning situation to be, we are here for you. We are big enough to handle the largest of tasks, but small enough to always work personally with, and diligently for, our clients. If you have ANY cleaning needs, feel free to contact us to set up a consultation and let us work for you!